You were probably having too much fun to realise, but something was missing from Black Panther. It’s easy to forget, with much of the action taking place in the isolated nation of Wakanda, that the movie connects to the Marvel Cinematic Universe as a whole – except it didn’t answer the big, nagging question we all expected it to reveal heading into Avengers: Infinity War. And now, director Ryan Coogler talks about why that is. Mild spoilers for Black Panther to follow. Speaking to IGN, Coogler says he was never planning to unveil the resting place of the Soul Stone, the last remaining Infinity Stone left undiscovered in the MCU. Instead, the focus solely rested on what Wakanda could bring to the table. “I love the Infinity Stones as much as any comic book fan,” Coogler states. “It’s just Wakanda already has its thing, which is Vibranium. 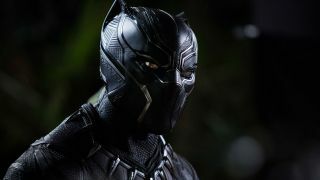 For us, that was special enough, so to throw in something like another special thing didn’t feel right.” For Coogler, the miraculous material was enough for viewers to get stuck into: “It felt like we should stick with our one MacGuffin for the country and explore that, let that be the important thing because, frankly we didn’t need to have another piece like that,” adds Coogler. The definitive guide to Marvel's Infinity Stones: How many are there, where are they, and what do they mean for Infinity War? So, what does that mean for Infinity War? 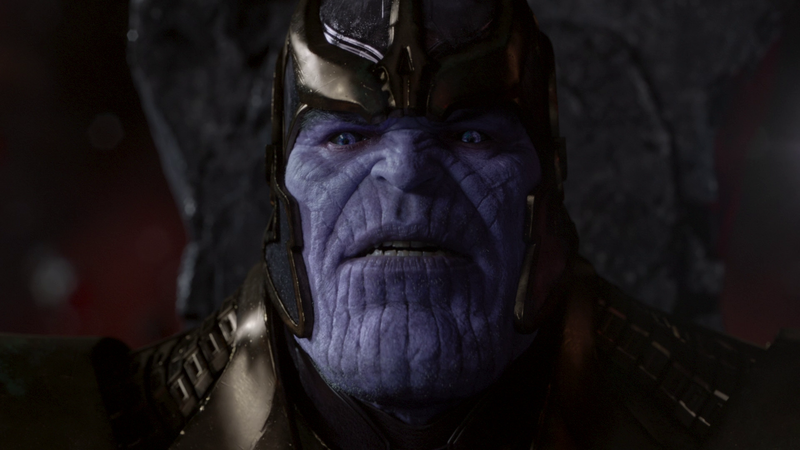 For one thing, it leaves us all asking the same question: Where is that final Soul Stone? Common logic would dictate that it’s going to be the big reveal of the movie, setting up Avengers 4. For now, though, it’s anyone’s guess as to where it lay. Wakanda, again, would be the best bet – big battle scenes from the trailer would indicate as much – but there was nary a clue, nor a tease at that being the case in Black Panther. Thankfully, it seems, Marvel is keeping this one under wraps – and Infinity War will be all the better for it. For yet more questions about the movie, head on over to 6 questions I had after watching Black Panther.